A reading and book signing by Sonya Kimble-Ellis from her latest book STAGES: Poetry & prose that reflect a life’s journey. With featured poet Anthony Lafond. Written over the course of several decades, STAGES explores everything from the arts, family, and nature to the human condition, faith, and societal events. As a writer, Sonya’s articles have appeared in Scholastic’s classroom magazines, Black Enterprise, The New York Daily News, Essence, Newark Bound and other publications and web sites. She is the author of several children’s activity, picture, and library books. 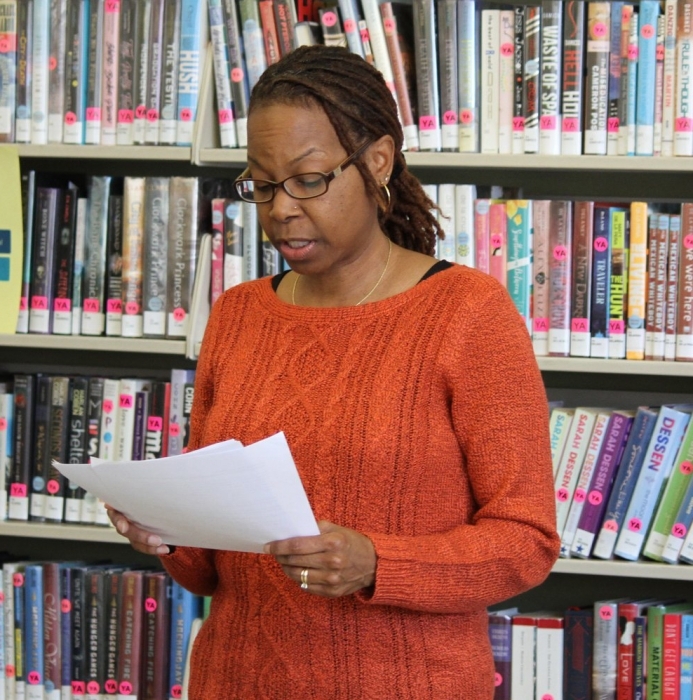 Her poem, “We Are Jazz”, was featured as part of Newark’s 350th Commemorative Anniversary. STAGES is her first book of poetry.